No matter which industry, our seamless Endless Woven Belts can offer the right solution to meet your specific application needs and challenges. 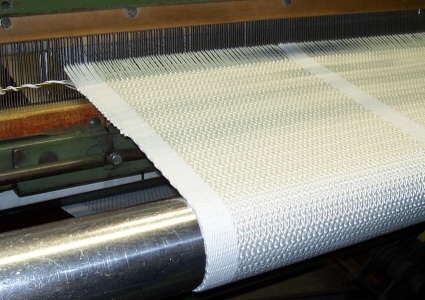 In those cases where a splice could be a potential risk or when you need uniform belt characteristics, our custom made Endless Woven Belts will do the job. The majority of the state-of-the art materials that we use for our products have been developed and patented by us, in response to the highly specific needs of our individual customers. In our weaving mill we combine different yarn types, in different weave constructions, to meet specific requirements regarding strength, flexibility and temperature. 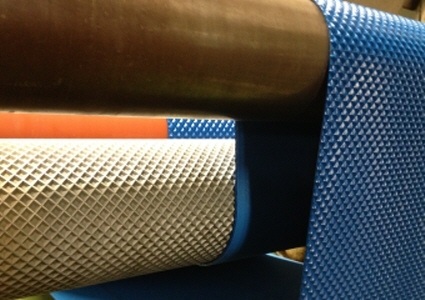 Ammeraal Beltech Endless Woven Belts can be customised with a variety of embossings, coatings, impregnations and profiles. The covers and impregnations from our synthetic range can be seamlessly coated or profiled on our custom made fabrics. Our belts are manufactured using a quality assurance system based on ISO 9001:2008. To give you an impression of the practically unlimited possibilities, a selection of popular profiles are shown here. Featured Products are only a sub-set of our extensive product line-up, the widest in the business. Our experts can help you find the right belt. Fill-in the contact form or go to our Contact page. Please fill in the following information. This form will be sent to info@ammeraalbeltech.com.